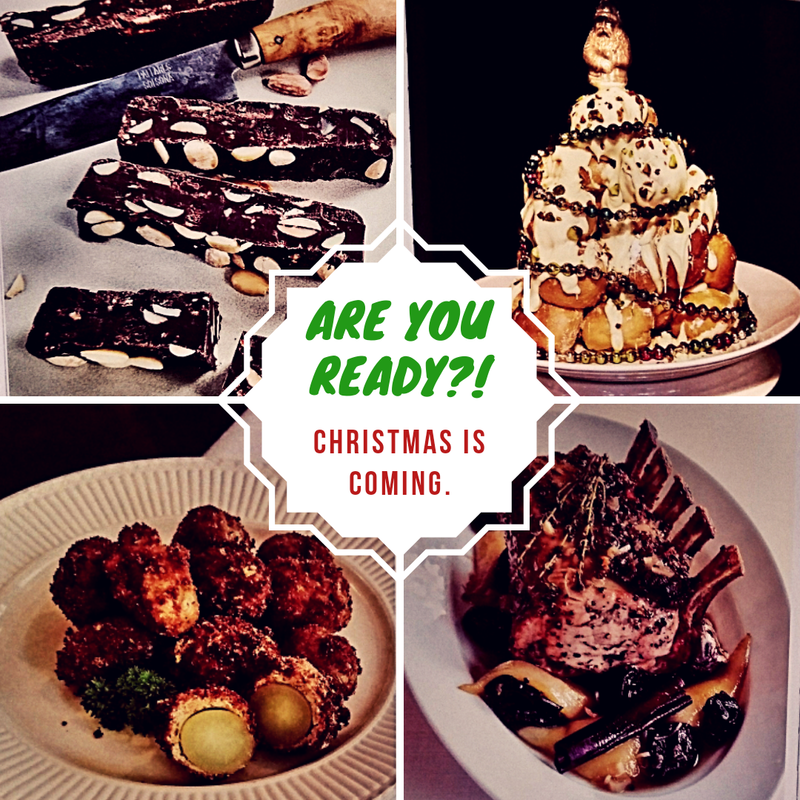 Everyone has their own Christmas traditions, some very classic and some very obscure, but Christmas wouldn't be Christmas without food. 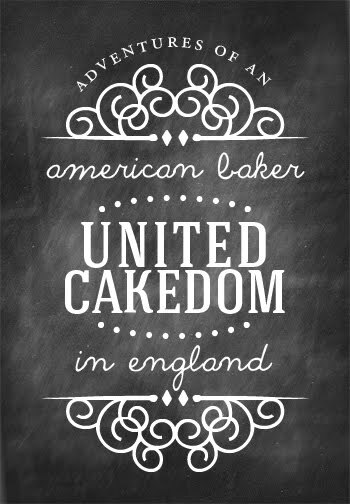 If we get down to it a lot of our holiday's and celebrations revolve around food. 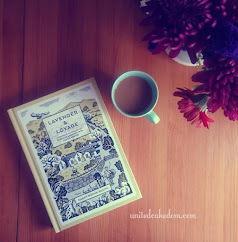 We indulge and go a bit over the top when it comes to a special day and why shouldn't we? 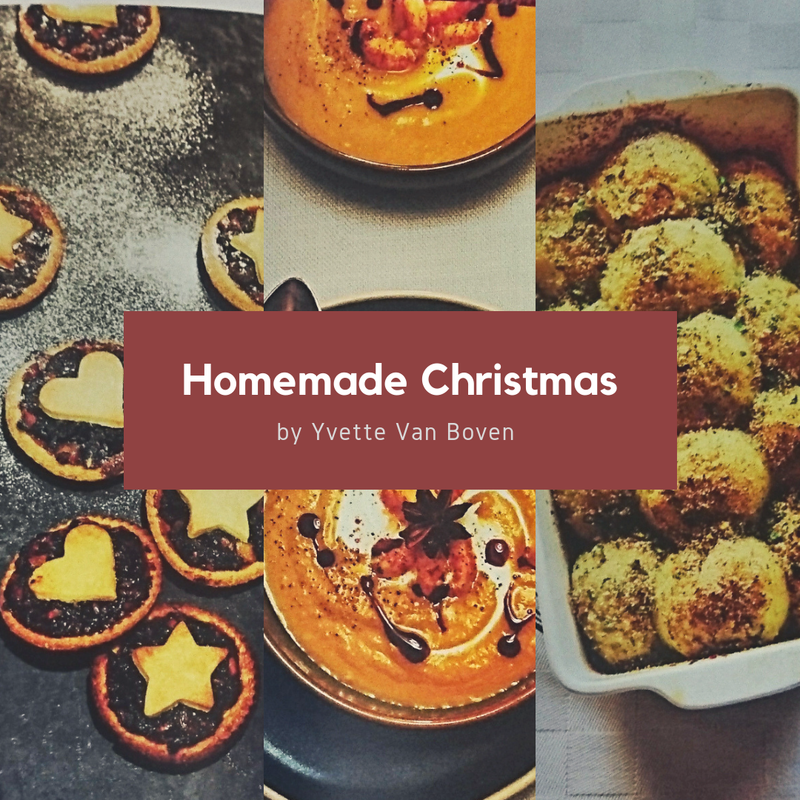 You may recognise the style of the cover of the book because Yvette Van Boven has several other books out and if you have had the pleasure to own or read them you will know what to expect from Homemade Christmas and if you haven't well there is no reason you shouldn't start with this one! 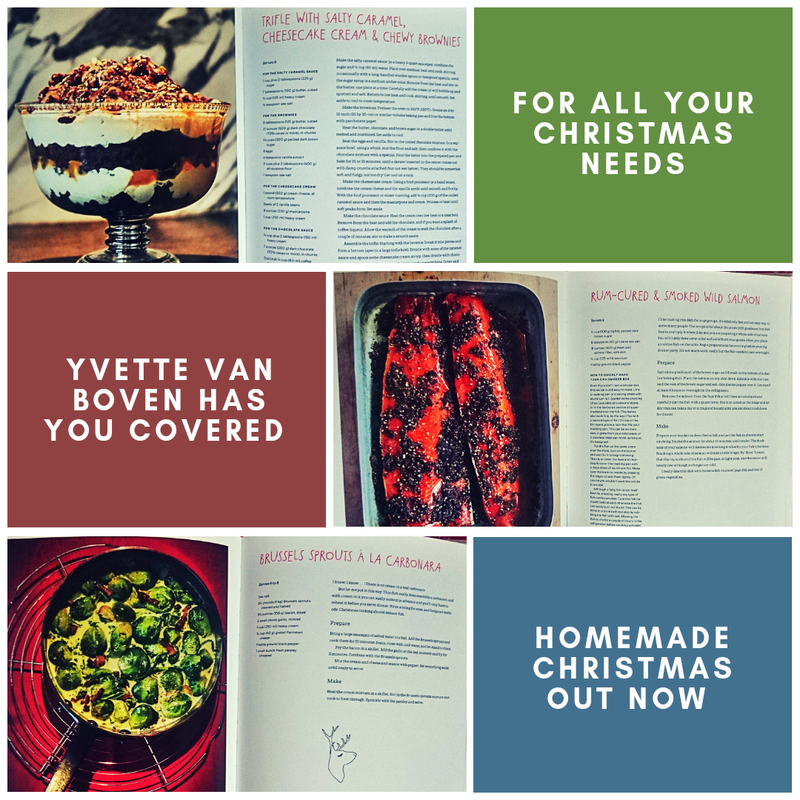 Not only does the author give us some amazing recipes there are tips to help keep Christmas as stress free as possible. And if you have read any of my older posts from this time of year you will know that this time of year is not my favorite. Even though I have taught myself over the years to just chill and do what I need to do for my family and myself there is still a level of pressure from ... well do we really even know? Who is in control of all this pressure? Know one really knows. After reading this book I learned two things. First that with the help of this book I can ease some of that pressure I feel by following some of Yvette's tops tips. And two this book isn't just for Christmas. 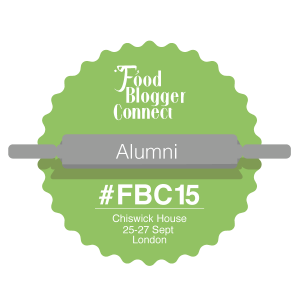 It's full of heartwarming dishes that are good all autumn/winter long. The book is broken down starting with Christmas Stress-Relief Tips (which I desperately needed), The Morning, Drinks, Snacks, Soups, Small Plates, Main Courses, Side Dishes, Desserts, all which are pretty self explanatory. 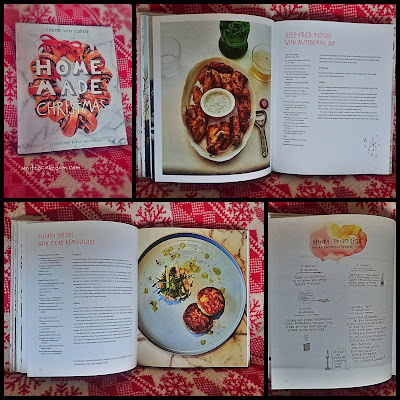 The book finishes up with Pantry aka essential things to keep in your pantry followed by Menus. Which is extremely useful because it breaks it down by menus such as Cold Buffet, Romantic Christmas Dinner Menu, as well Christmas Breakfast and/or Brunch and includes menus for Veggies!! It's an overall great book. 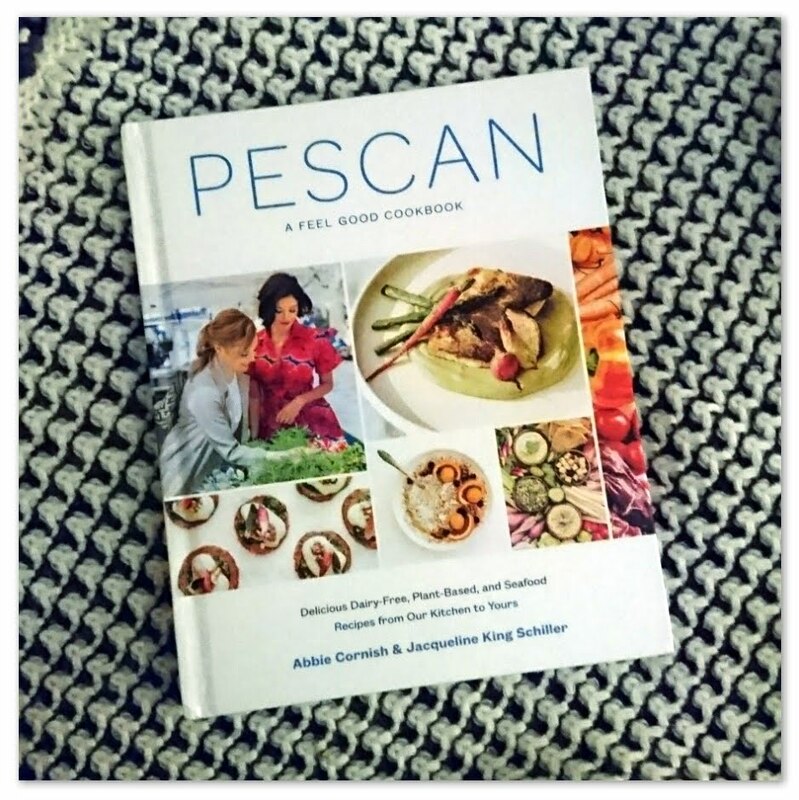 I say that a lot and I fear that it is losing it's meaning, but I do love a good cookbook. The thing is I don't talk about the books that I don't keep or that just didn't interest me much. So, when I do say it's a great book I do mean it. Yvette has a great style and clear writing I don't know why I haven't ever read anything else by her before. Definitely something that will need to change! Even though I am an American living outside of the US I always celebrate Thanksgiving with my children, in hopes that some of my traditions are ingrained in them. 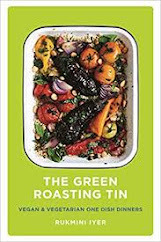 This book has offered me some great suggestions and recipes to try for my up coming Thanksgiving meal. When I do I will be sure to share pictures on all my social media channels. 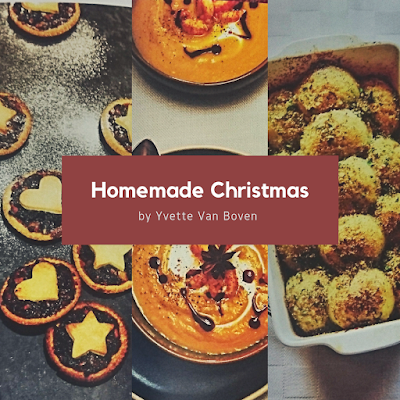 Have a look at Yvette's website for her other titles as well as recipes! 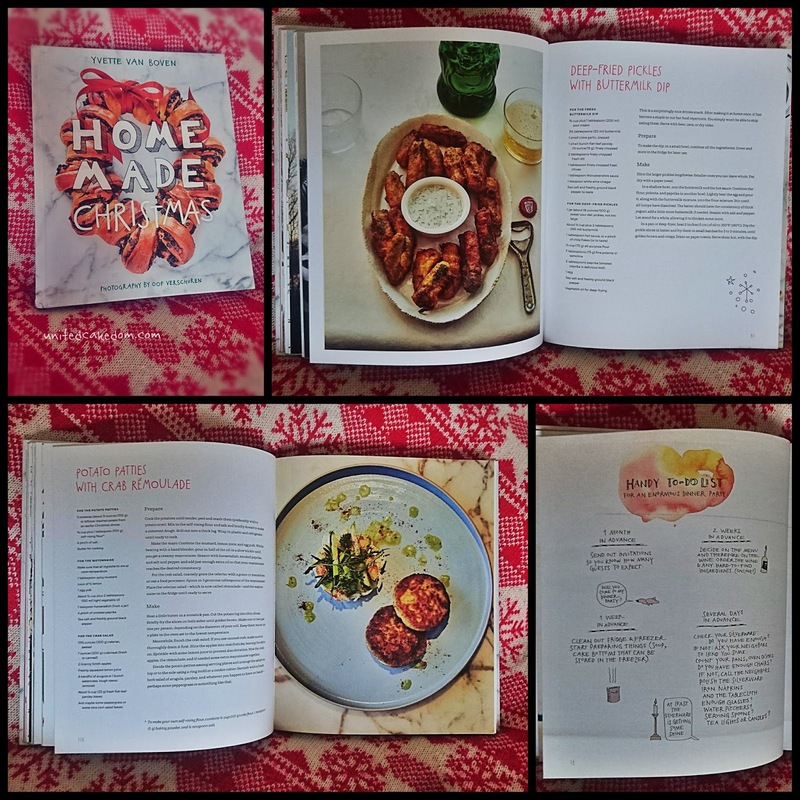 All the photo's of the food are pictures I took of the book. 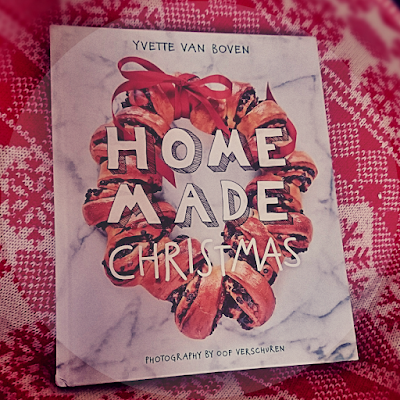 *I was provided a copy of Homemade Christmas by Yvette Van Boven (photography by Oof Verschuren) to review by the publisher, Abrams, retails at £26.99 and available now from your local book retailers or online! All opinions are my own, I was not given any other compensation nor was I asked to give a positive review, please see my contact/policy page for more information.